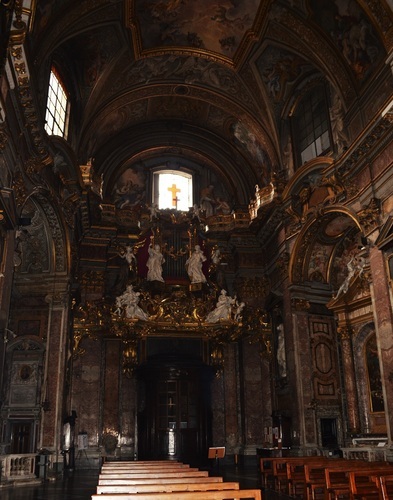 Santa Maria Maddalena is a Roman Catholic Church located in Piazza della Maddalena in Rome. 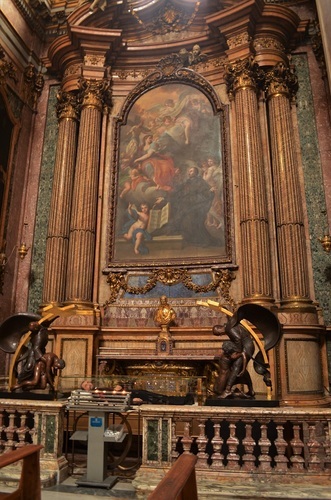 The Camillians, an order estabilished by Saint Camillus de Lellis, had a Church at that location in Rome since 1586. 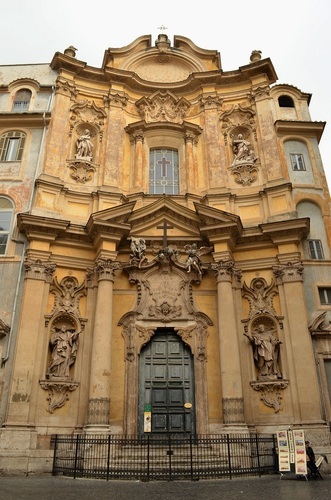 In the 17th century started the construction of the current Church, which reflects the devotion to the Saint with a chapel dedicated, containing his relics.